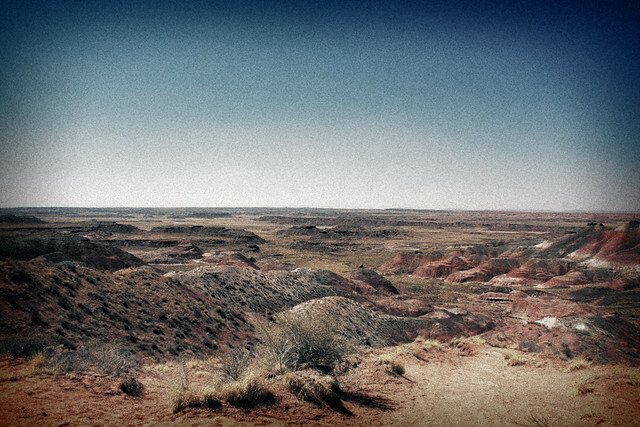 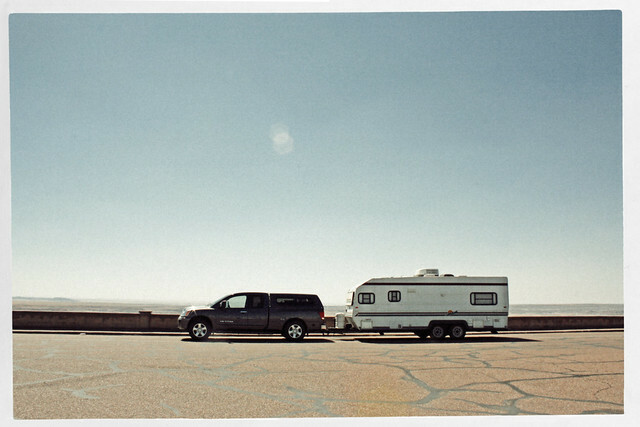 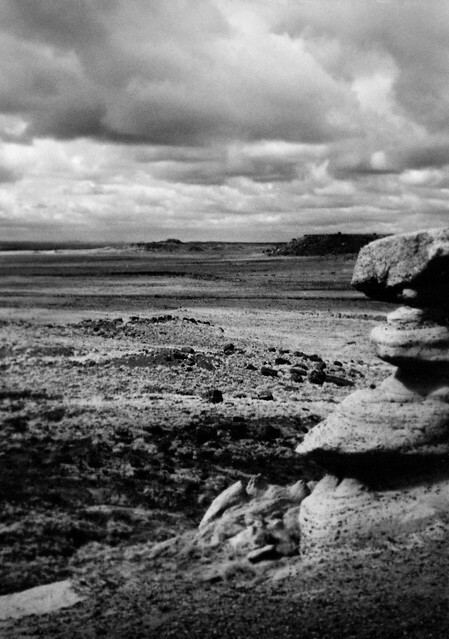 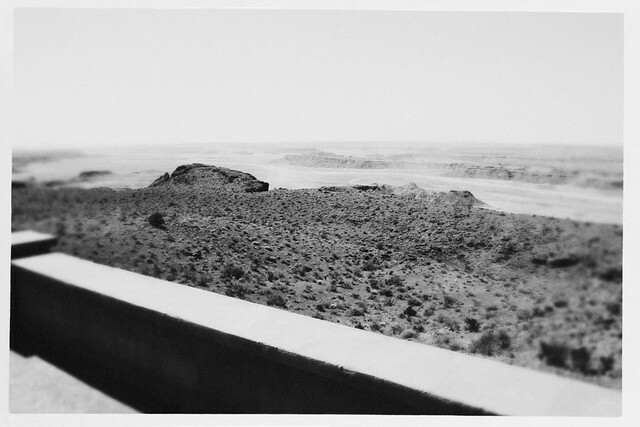 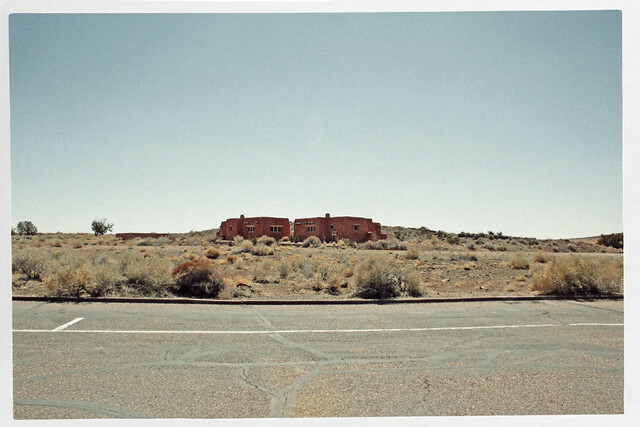 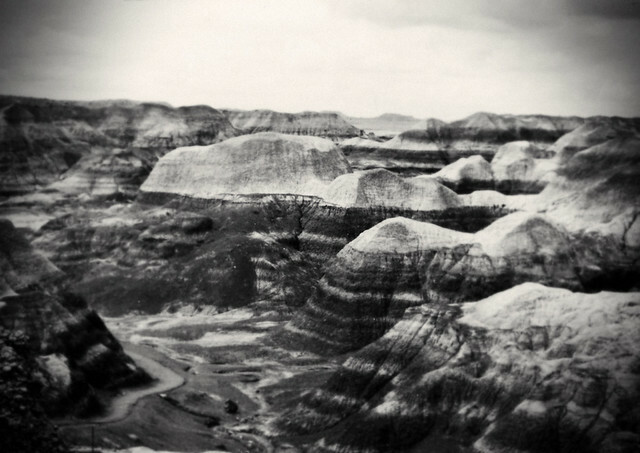 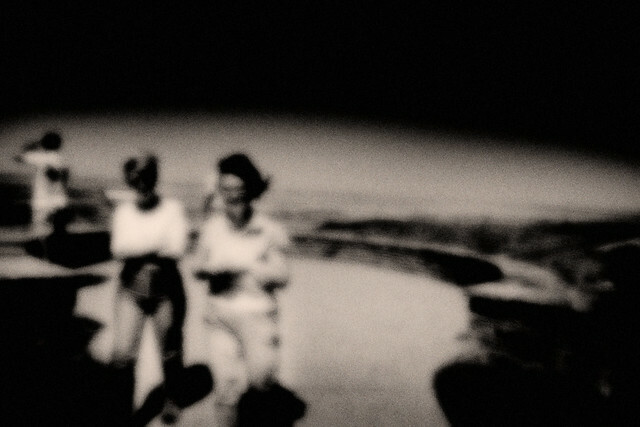 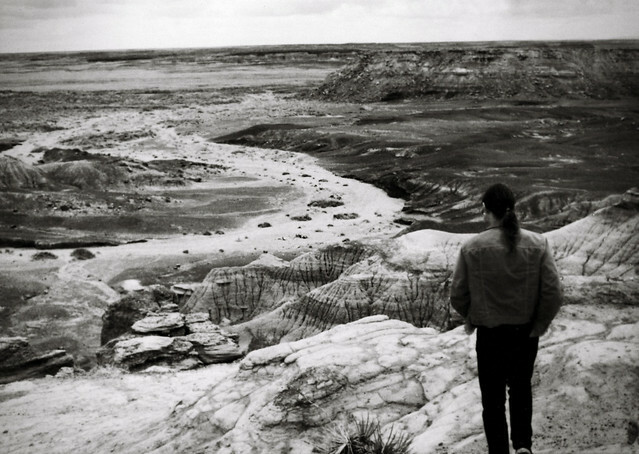 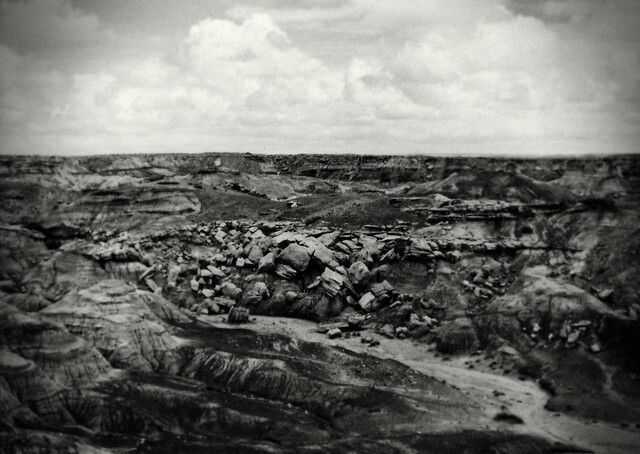 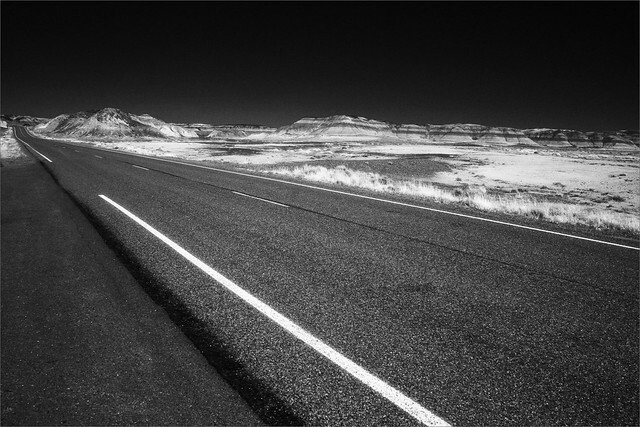 2008, Painted Desert, processed 2011. 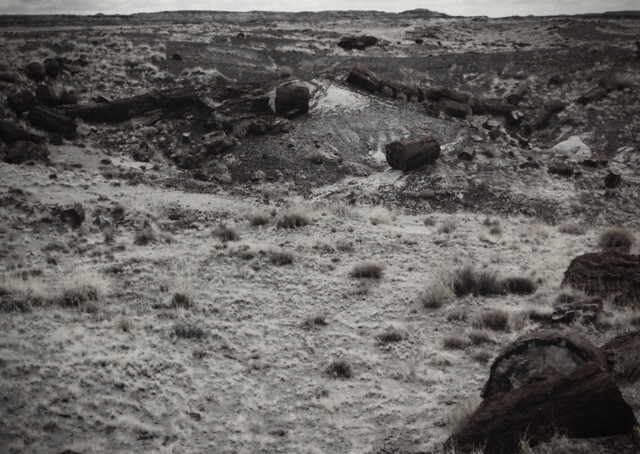 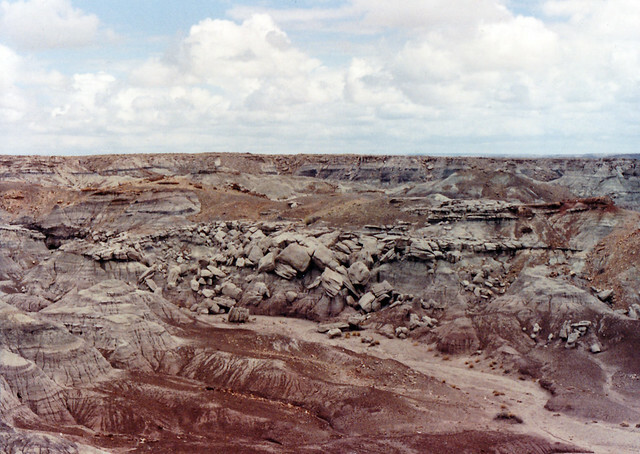 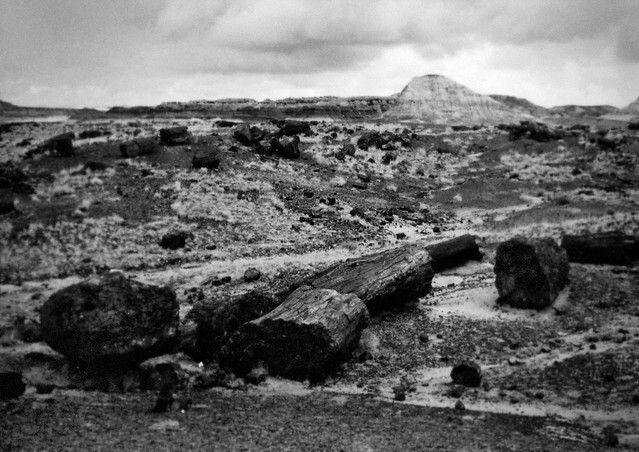 From the Painted Desert, Petrified Forest series. 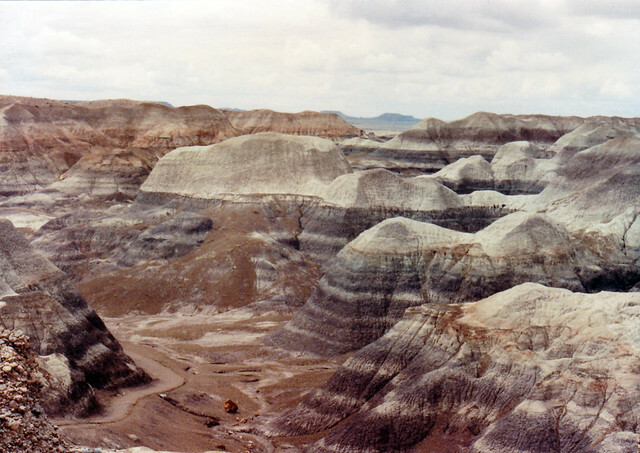 1990, Marty in the Petrified Forest. 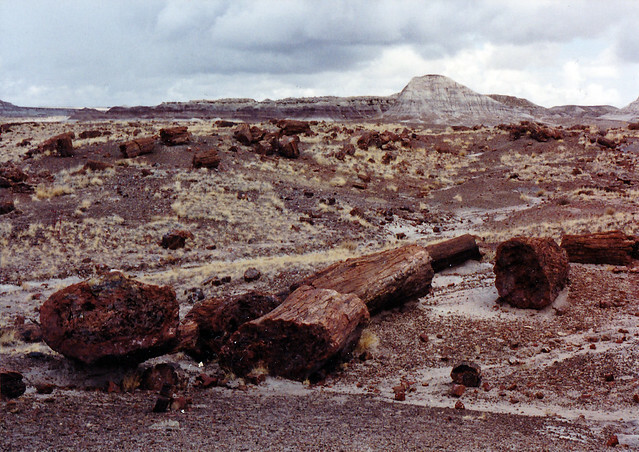 1990, Petrified Forest logs, post processed 2011. 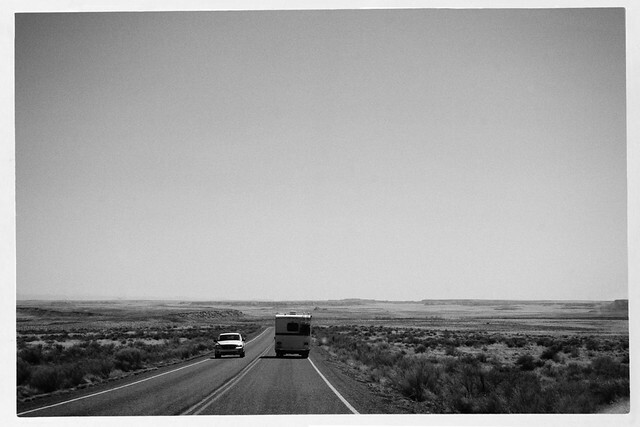 I’m also fond of the color version.